Now the labs can see what the colony looks like (numbers of mice, genotypes, breeding) through SoftMouse. 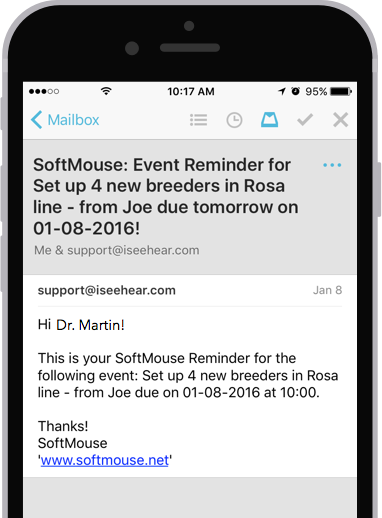 No more having to make appointments to go over information that cannot be interpreted through an excel sheet! 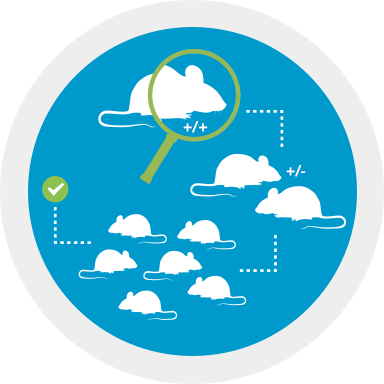 SoftMouse offers centralized and decentralized data storage, to give you fine control over user rights and share relevant data whenever necessary. 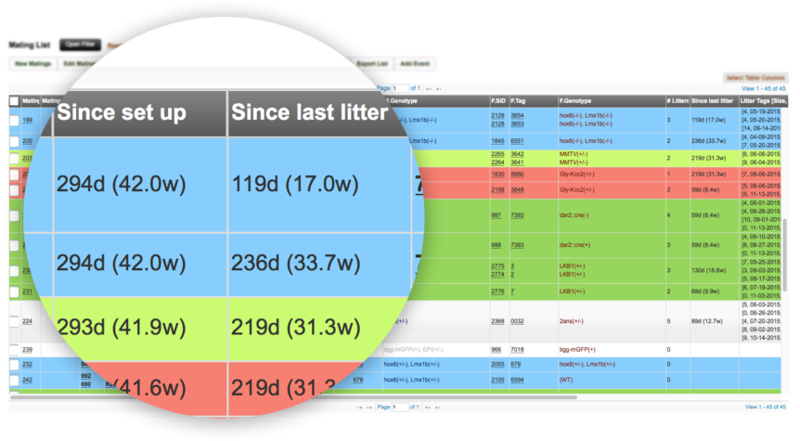 With our tools, you can efficiently manage large mouse colonies, all while offering accurate data to all your customers. We offer support for you and your customers, and empower you through centralized and decentralized data storage options. 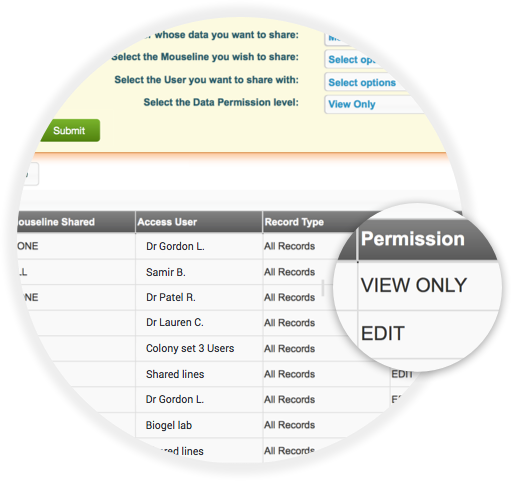 This gives you fine control over user rights and allows you to share relevant data whenever necessary.